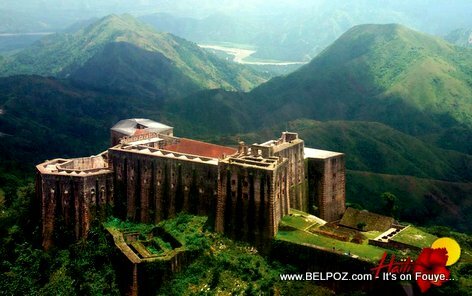 Wow... Look at this photo... Citadelle Laferrière in Milot Haiti - Isn't this most beautiful picture of Citadelle Laferrière you have ever seen? Did you know? On a clear day, you can see the eastern coast Cuba standing on top of the Citadelle.